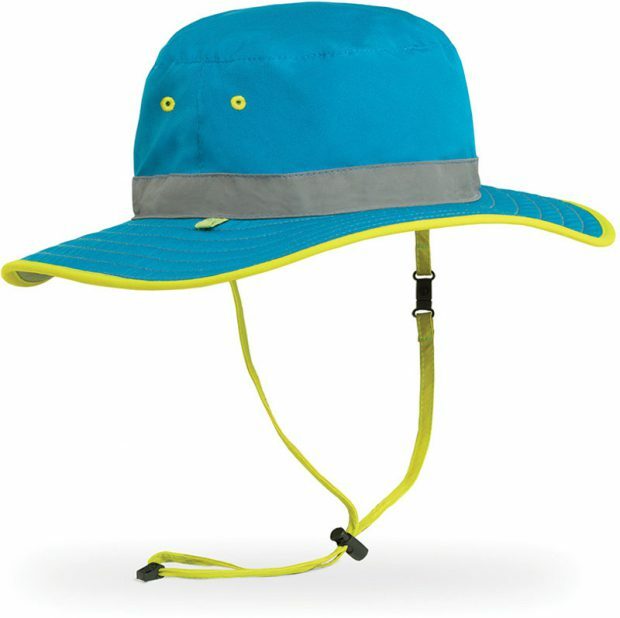 Future demand for sun-protective clothing and accessories looks bright. It’s associated with one of the scariest words out there: cancer. Its effects are cumulative and much of the damage can happen before a child turns 18 years old. It’s the sun. And parents’ desire to keep their children safe while playing outdoors is giving rise to a growing category, sun-protective clothing and accessories. According to the Skin Cancer Foundation, about 23 percent of lifetime ultraviolet (UV) radiation from the sun can occur before a child turns 18. And here’s another sobering fact: Over the past three decades, more people have had skin cancer than all other cancers combined. Millennial moms, in particular, have grown up aware of the harmful effects of the sun. Add to that reports that some pediatricians do not recommend using sunscreen under the age of two combined with the high cost of child-friendly sunscreen and the market has seen the demand for sun-protective clothing climb. “We have seen strong and steady growth over the last several years in our line of sun-protective clothing,” confirms L.L. Bean spokesperson Mac McKeever. The Freeport, Maine, brand produces a number of UPF 50+ products, including T-shirts and swim shorts for boys and leggings and surf shirts for girls. “Our outerwear and apparel has always helped protect folks from the elements, be it cold, rain, snow or wind as well as the sun’s damaging rays,” he says. Manufacturers say the growth in kidswear, in particular, has been palpable. 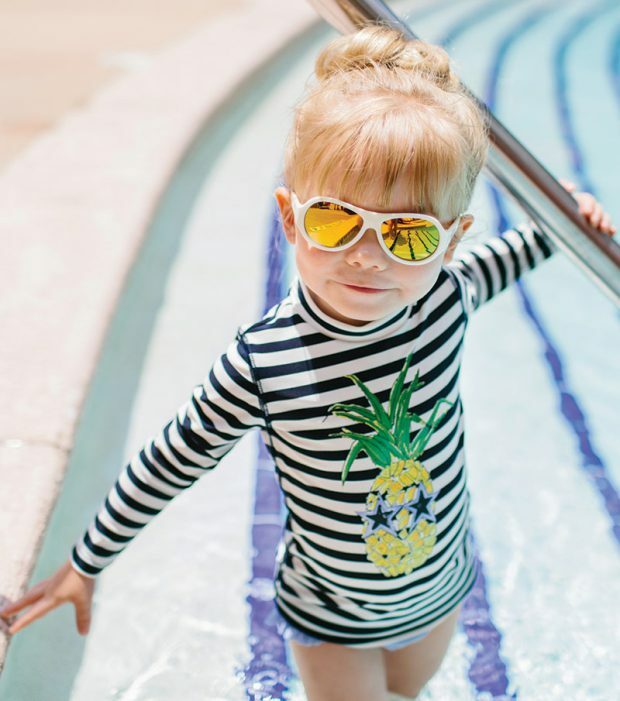 Meadow Lacy, executive vice president of sales and marketing at Ashland, Ore.-based Sunday Afternoons, says the demand for kid’s sun-protective clothing has been the fastest-growing segment of the 25-year-old business for the last two years. “It’s the brightest business to be in at the moment,” he says. DJ Doherty and Evan Proffitt, two avid fishermen from Greenville, S.C., had a mission to get their kids outdoors but couldn’t find fishing shirts with sun-protective properties. They ended up launching Prodoh (a mashup of their last names) in 2012 which produces UPF 50+ and UPF 20+ clothing. Proffitts’ wife, Mell, now runs the day-to-day operations with Doherty’s wife, Stacey. “As far as the general public, the scare of the sun has made people aware and sales have picked up speed recently,” says Stacey. 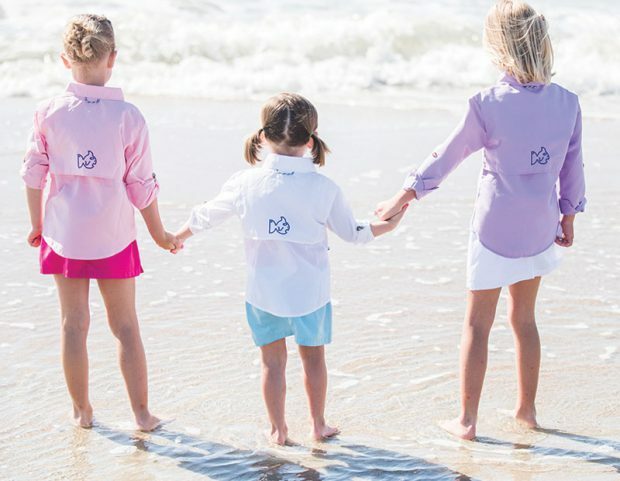 “We hear from parents that they love our stuff because the kids are out in the water all day and they’re keeping them safe.” In four short years, Prodoh has grown from sun-protective fishing shirts for boys and girls to a collection featuring gingham tie dresses, boys’ and girls’ swimwear, hats, belts, shorts and T-shirts. 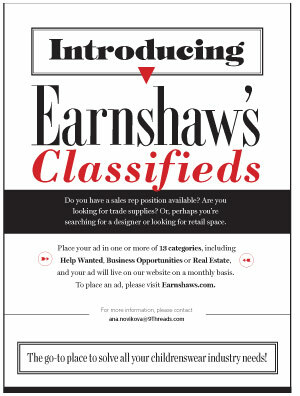 The line is now in 300 specialty stores. Ultraviolet Protection Factor (UPF) refers solely to the safeguarding properties of fabric. And there are many techniques to achieving sun-protective textiles, either by dipping, coating or weaving sun-protective threads into the fabric itself. UPF is not to be confused with Sun Protection Factor (SPF), which usually refers to the traits of skincare lotions, sprays or other topical treatments. Protection from the sun’s ultraviolet A (UVA) and Ultraviolet B (UVB) rays are typically present in sunglasses.